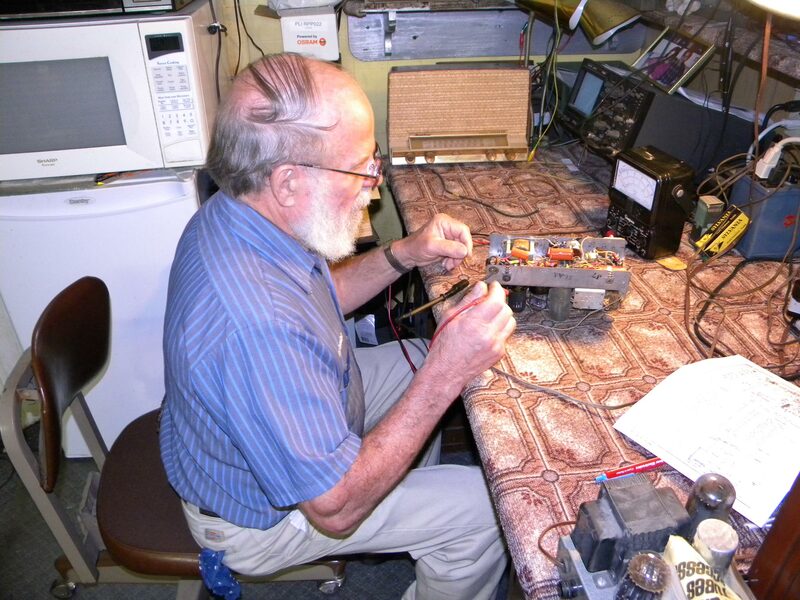 Weimer Electronics offers a variety of services to complement our exceptional electronics inventory. We’re the one-stop for electronics because we offer the items and the other things you need with it: maintenance, installation, and repair. Call Us About Delivery and Installation Options! 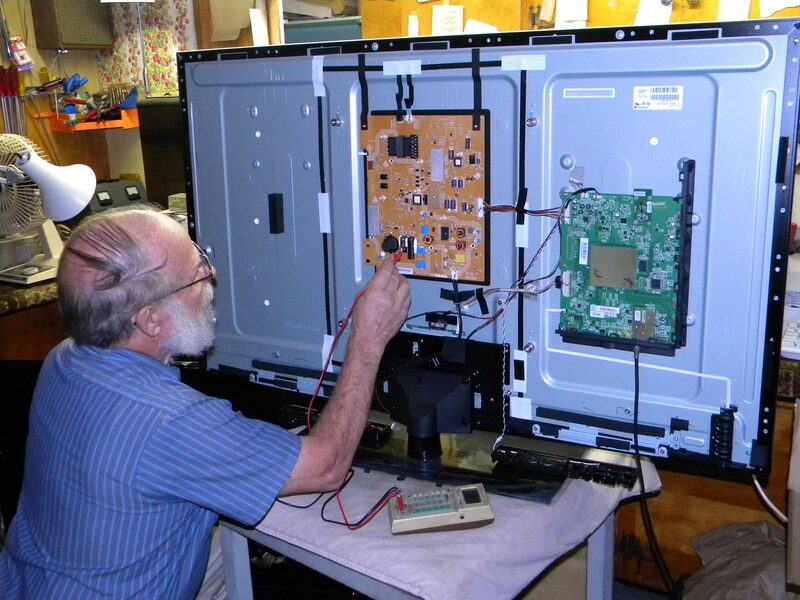 Aside from offering electronics repair, Weimer Electronics in New Madison, OH offers free basic installation for television services and free local delivery for our electronics. Our repair and maintenance services are not limited to later models. Bring in your old TVs and radios, too! Call or visit us today!